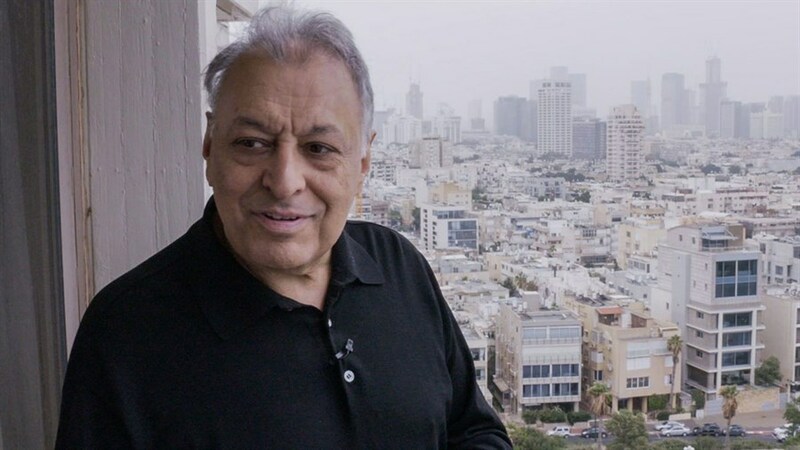 Born in India and educated in Vienna, renowned musical maestro Zubin Mehta has conducted all over the world and is best known as Music Director for Life for the Israel Philharmonic, of which he will soon retire from after nearly 50 years. Featuring performances and interviews with close ones and colleagues, this detailed doc follows his remarkable globetrotting career and Metha’s provocative apolitical approach to the universal language of music. 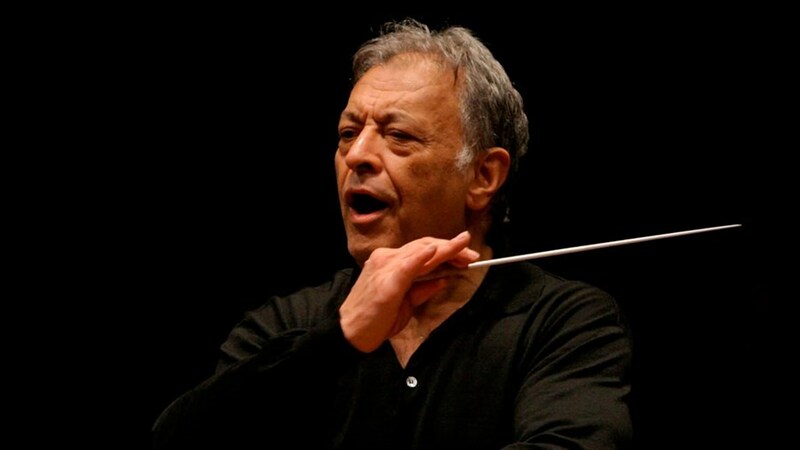 On his 80th birthday, join his son Mervon Mehta, Executive Director of Performing Arts for The Royal Conservatory, for a magnificent tribute to one of the world’s greatest living conductors. Stick around for a special post-screening Q&A hosted by Mervon Mehta, Executive Director of Performing Arts at The Royal Conservatory of Music. Presented with The Royal Conservatory of Music. Music on Film: Inspiring music docs from around the world come together with special musical performances and discussions selected by the Royal Conservatory of Music.